You may have heard the term cross docking during your search for a courier service, but you might be wondering, what exactly is cross docking? 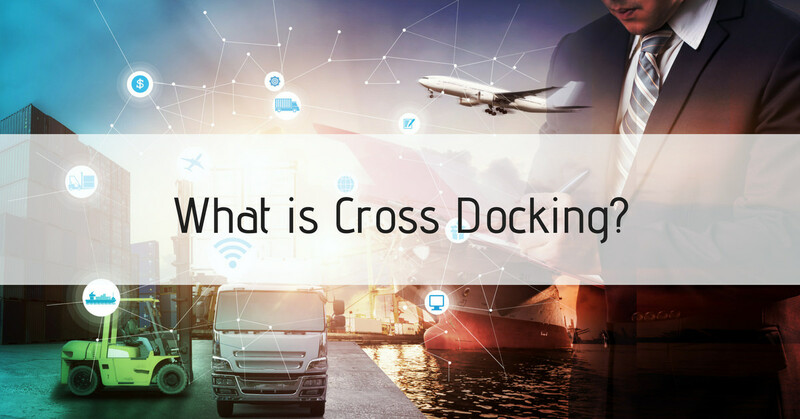 Cross docking is a practice in logistics management that includes unloading incoming delivery vehicles and loading the materials directly into outbound delivery vehicles, omitting traditional warehouse logistical practices and saving time and money. This streamlined courier practice can be useful in many situations where there may be shortages in time and budget. Cross docking allows companies to expedite shipments to customers, giving the customers what they want, when they want it. There are many different types of cross docking to better satisfy the needs of the distributor and the customer. Manufacturing Cross Docking – Involves the receiving of purchased and inbound products required for manufacturing. Distributor Cross Docking – The combination of different products into one shipment to the customer. Transportation Cross Docking – The combination of a number of smaller shipment loads into one to gain economies of scale. Retail Cross Docking – Receiving products from multiple vendors and combining onto outbound trucks for a number of retail stores. Opportunistic Cross Docking – The transfer of a product from directly inbound to outbound shipping docks to meet a known demand. If you have any more questions about cross docking and how RTD Logistics can help your business contact us today!